It was lovely to meet Rosetta. She possesses a kind of voice with elegance and gentleness. She was pleasant and very easy to talk to. I told her about my project and she was brain storming at my studio, telling all the possibilities that I could do to make the project work and exciting. In fact I was so engrossed and enjoyed the conversation with her that I forgot to take notes down for writing. She is such an interesting person to talk to. It’s a small part of her poem which I love very much. Rosetta Debattista is an established pianist on the local scene, as well as a music educator and music therapist. She studied with Ruth Gerald at the Royal College of Music and continued her studies in music education and music therapy at the University of Surrey, obtaining her Master’s Degree in 2002. 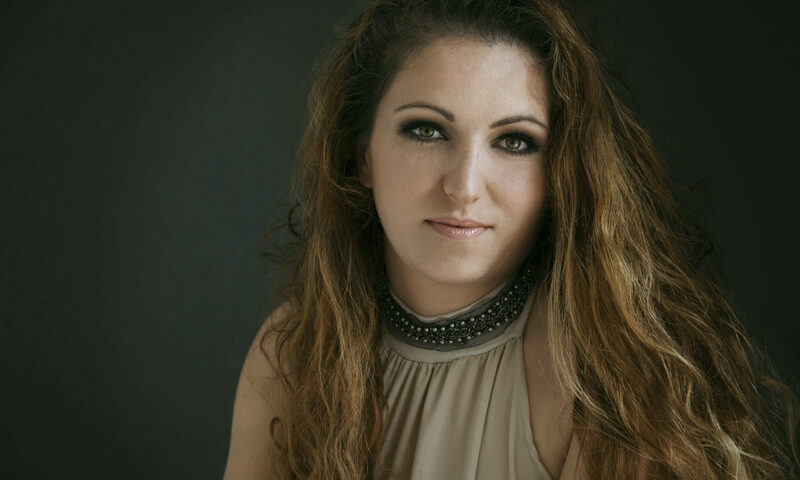 She has enjoyed several performing opportunities over the last twenty years in the UK, Italy, Denmark, Germany and Malta with Maltese and International soloists. In 2009, Rosetta was the guest soloist in Beethoven’s E flat quintet with the Cosmos Ensemble at the Manoel Theatre and featured in the Malta Arts Festival the following year at Auberge de Castille. Rosetta co-ordinated several musical projects including the Caravaggio concerts at Caraffa Wharf, Vittoriosa. She has been vocal coach and/or music director for several locally-produced musicals including Side by Side by Sondheim, Company, Honk, Oliver and Chicago. She initiated the project, Minigig, bringing live music to towns and villages on the island. 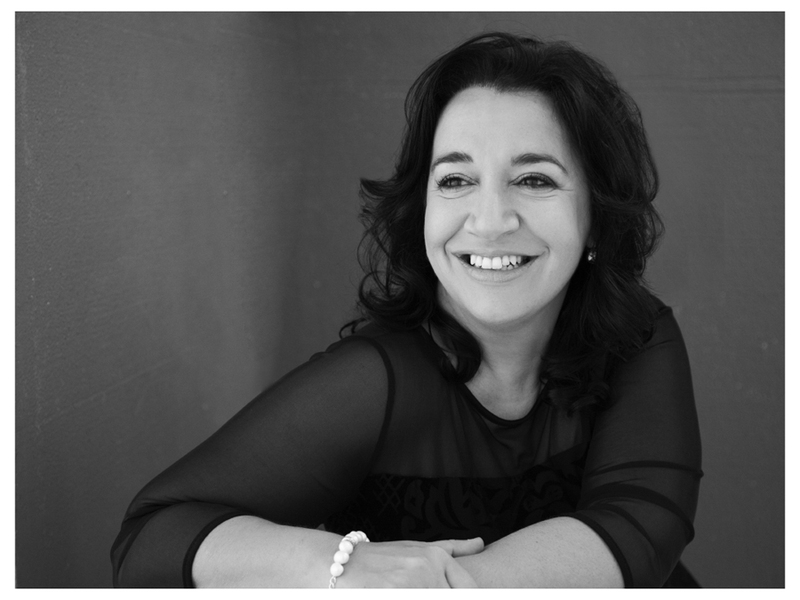 Rosetta has been the Arts Education Consultant for Teatru Manoel since September 2011 and has since launched Teatru Manoel’s Toi Toi educational programme. Quiet time is my healer. Any low period is a sign that I need time for reflection, not only to identify its cause, but to come to a better place where particular situations can be responded to. And of course, a couple of glasses of wine can certainly help! The work I am involved is BEAUTIFUL… of course, not without its challenging times, but I can honestly say that as often as every few days, I witness won- derful moments that remind me of life’s magnitude. It may be a workshop for children with complex needs with LIVE musicians or Youth Theatre or Youth Opera classes and performances! I have been photographed before now, due to the need for publicity shots as a pianist. The magic is in the photographer and her way of easing inhi- bitions. My 18 yr old had a mind of her own – I would ask her to stick with that. In my nature, and inspired by my father, I am good at moving. I am a “do-er.” Life motivates me, even more when things get tough. Success, in my view, is simply measured by how your soul feels. Does it still lift when it captures a visual moment, or feel joy when it hears a per- son speak or smile at a voice singing? Success is what ever makes YOU feel worthwhile as a living human being, responding to the world around you.